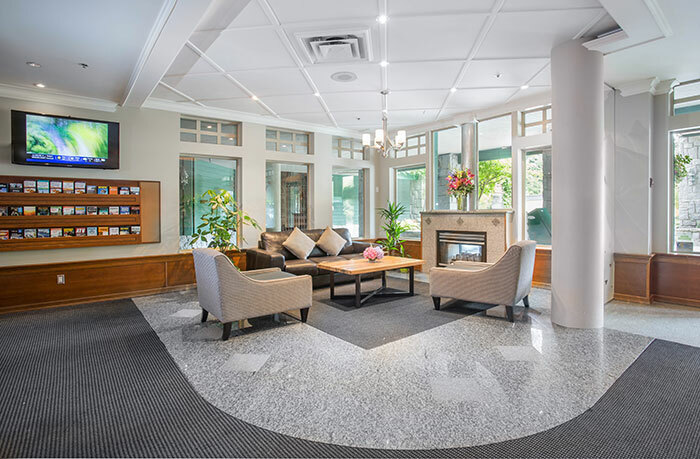 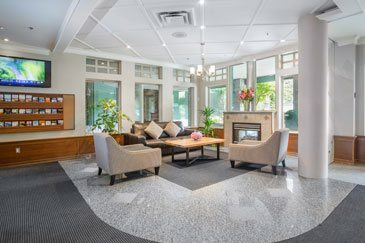 From our inviting lobby area to our gorgeous rooms and pool area, take a visual tour through our photo gallery to truly appreciate what we have to offer. 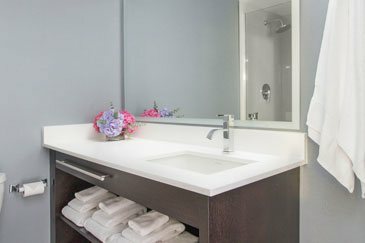 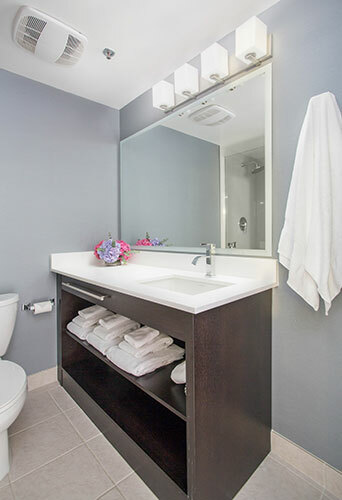 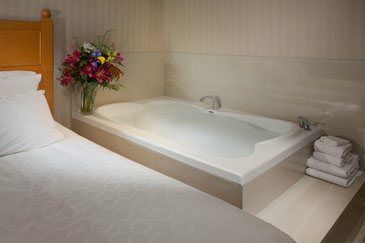 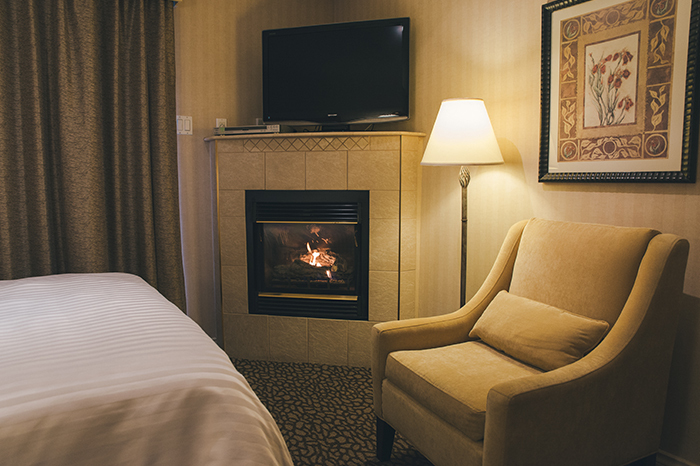 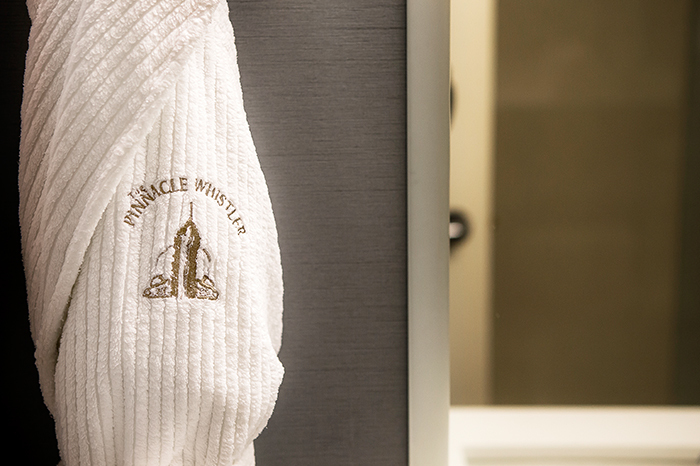 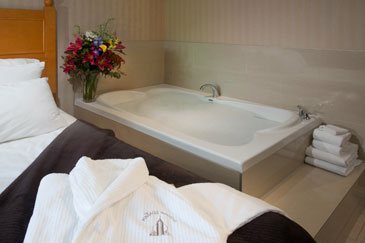 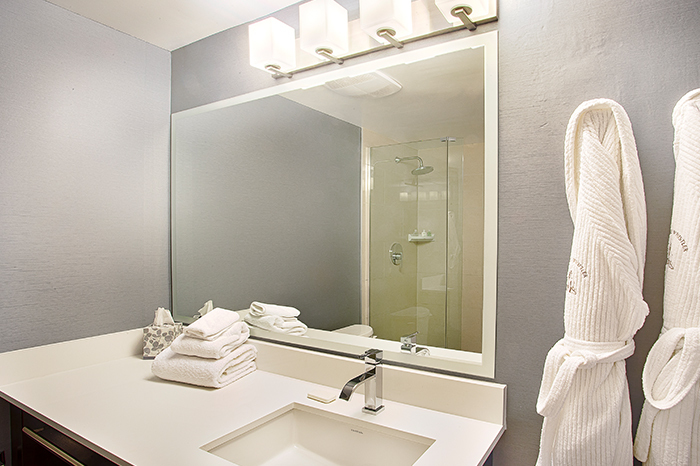 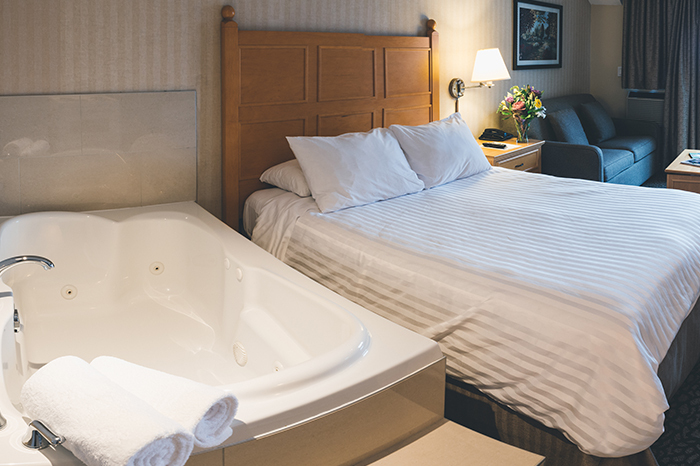 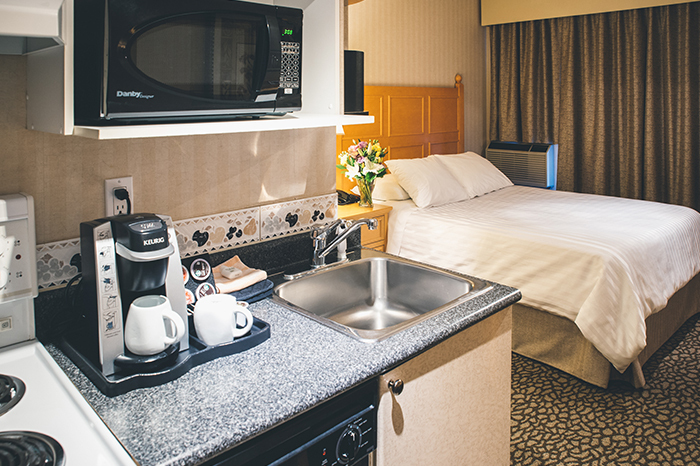 Book your suite online today for our best rates and suites availability. 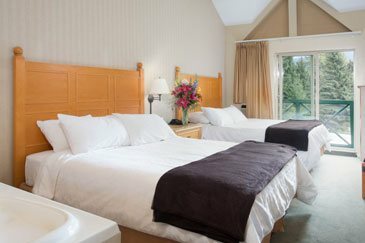 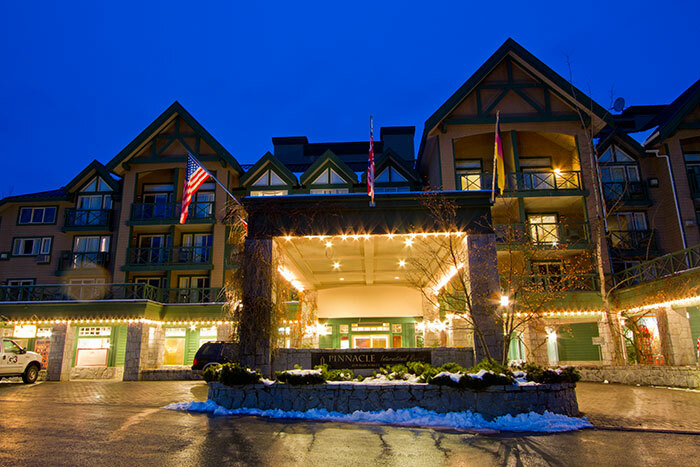 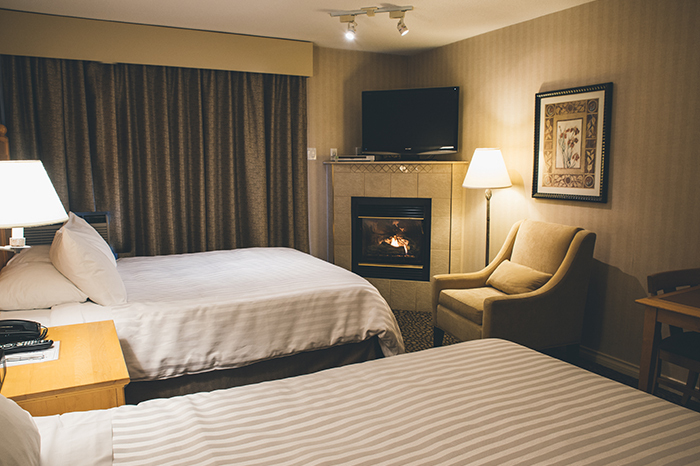 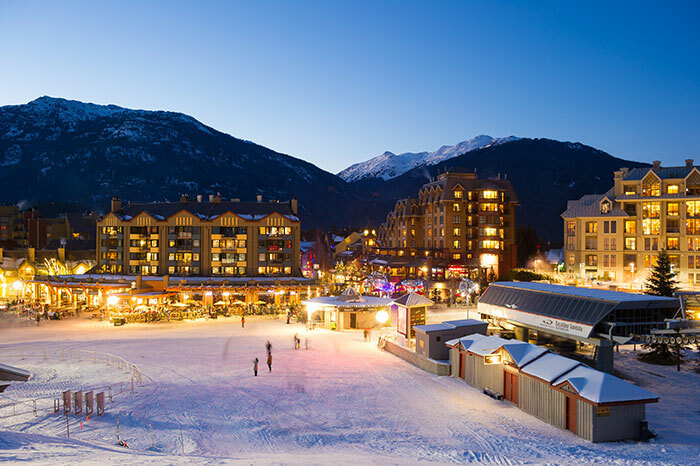 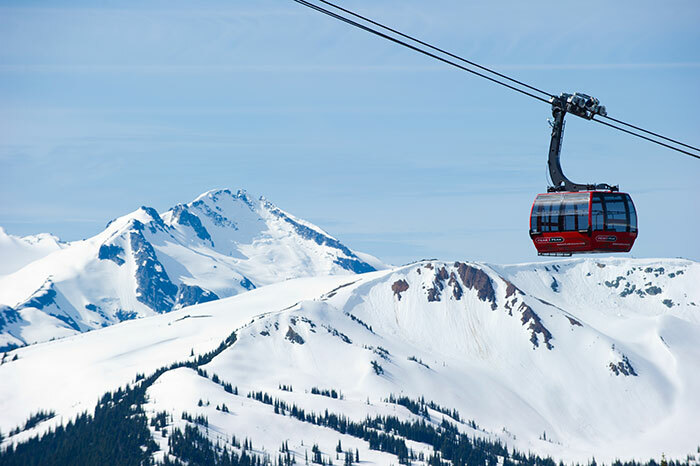 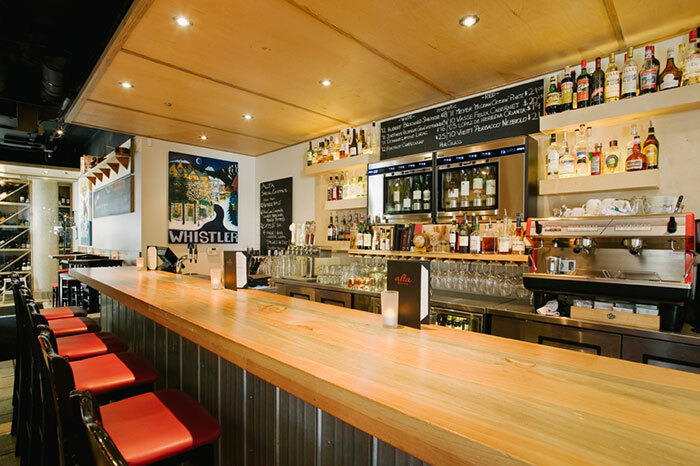 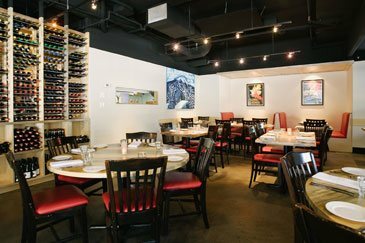 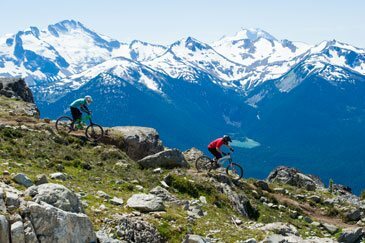 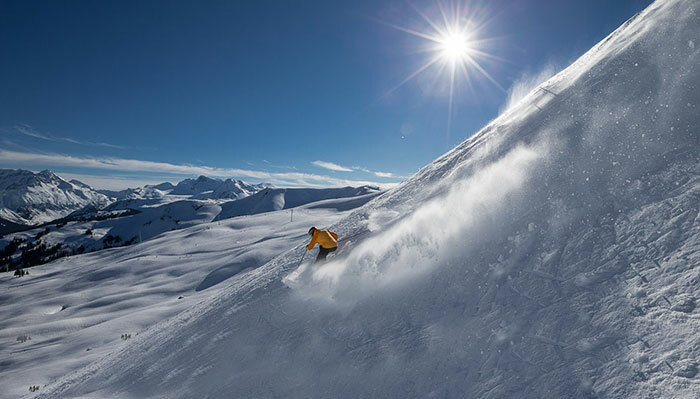 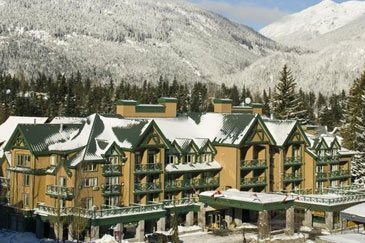 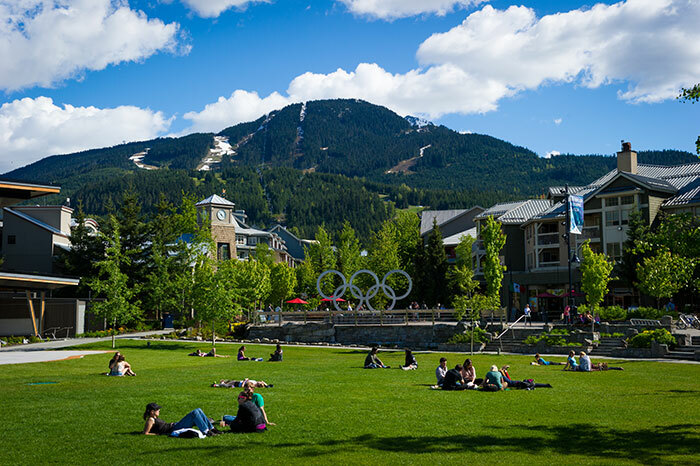 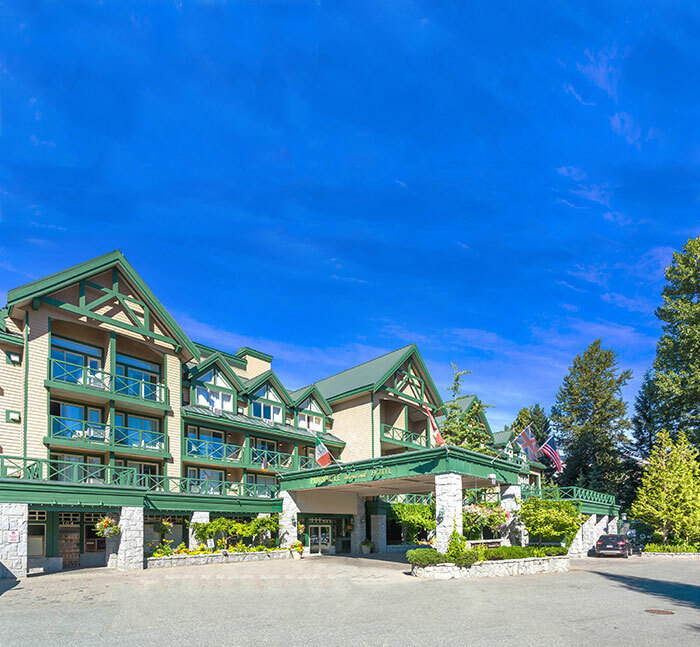 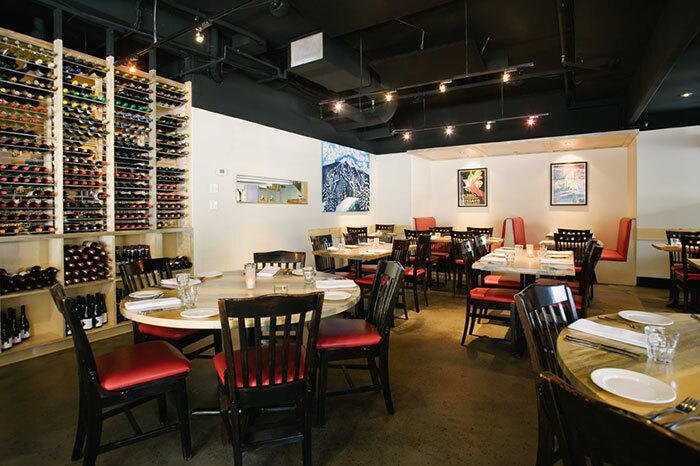 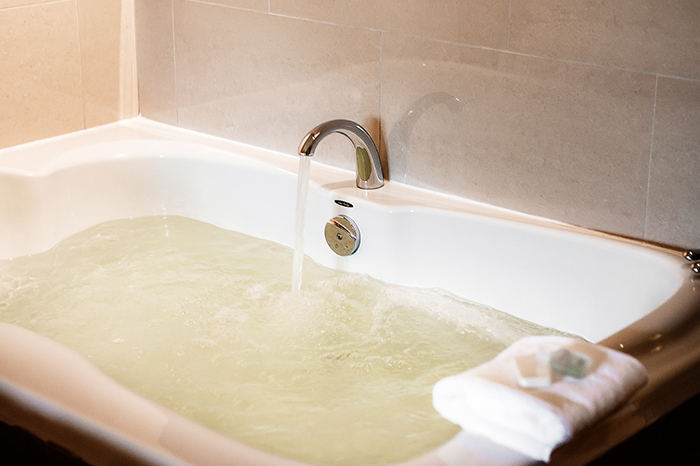 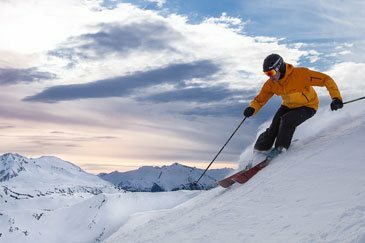 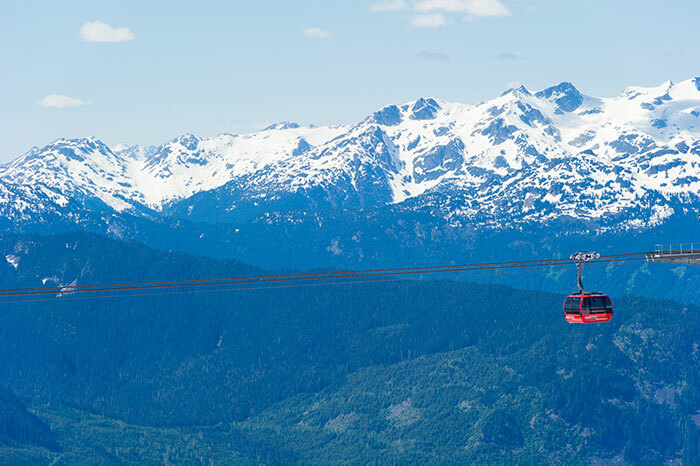 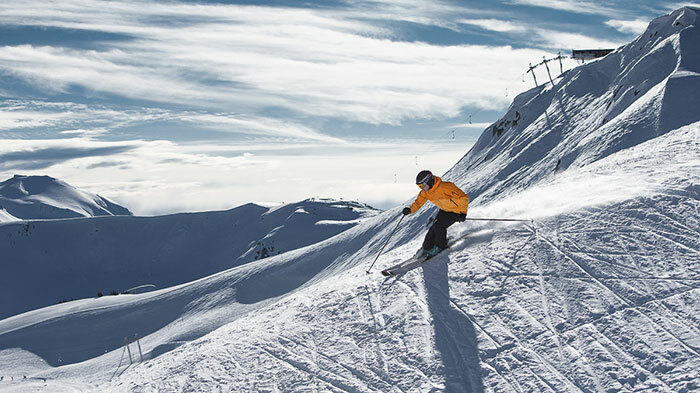 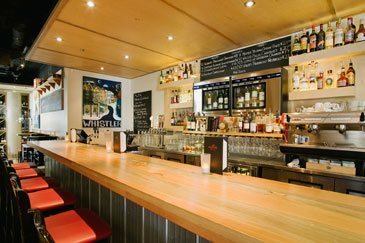 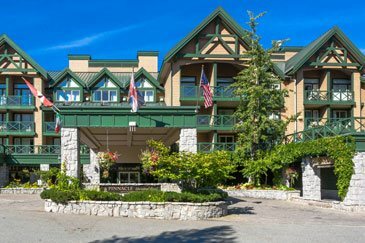 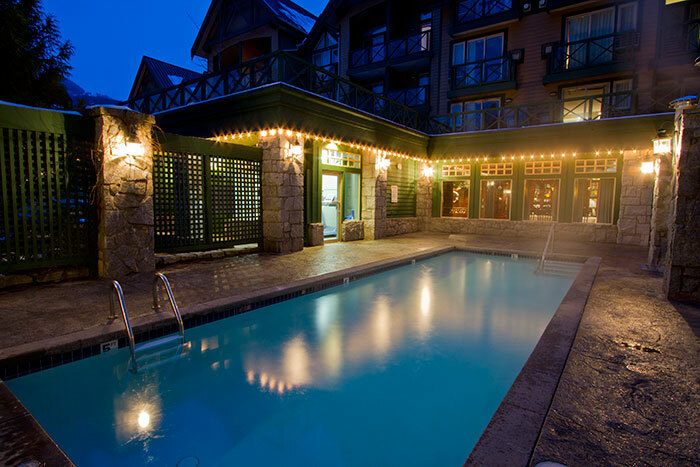 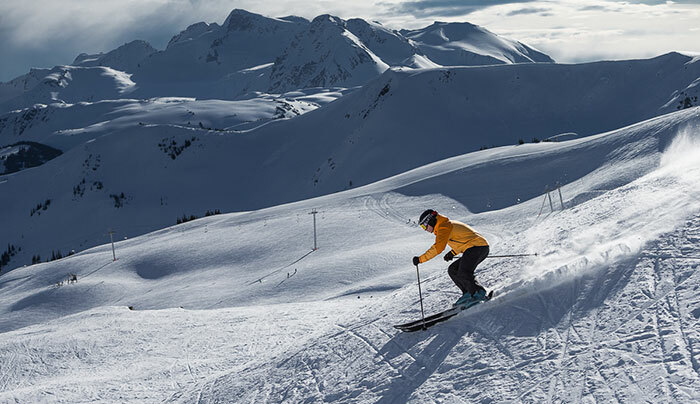 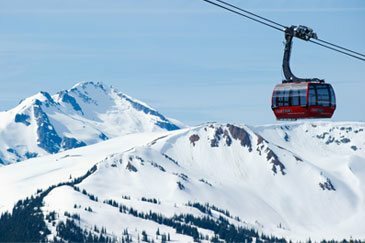 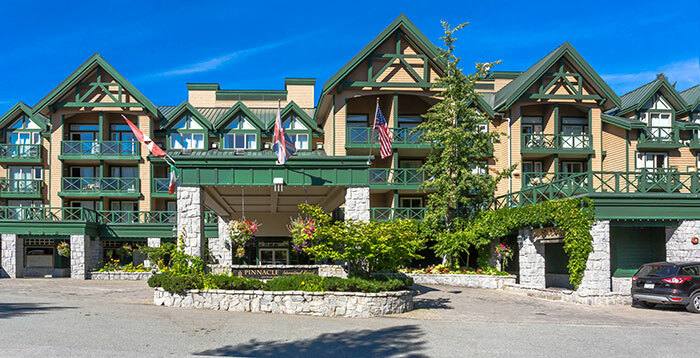 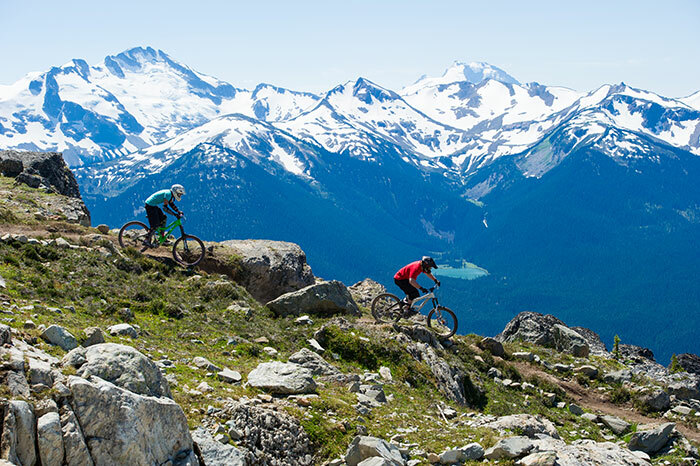 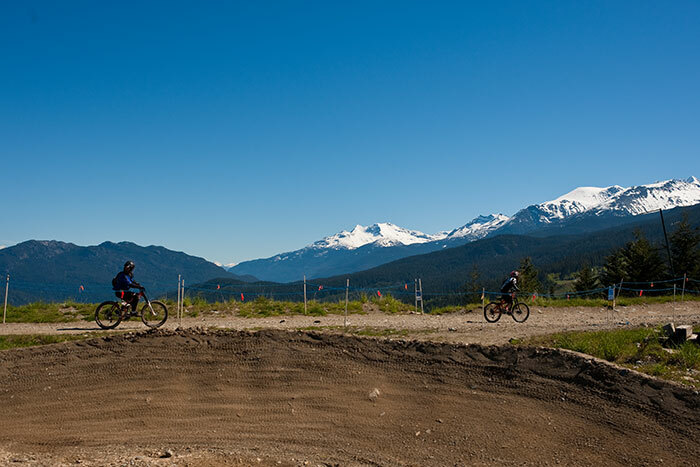 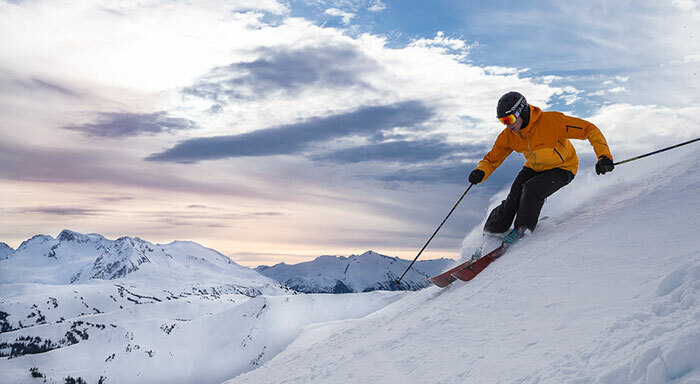 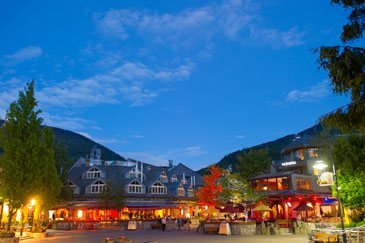 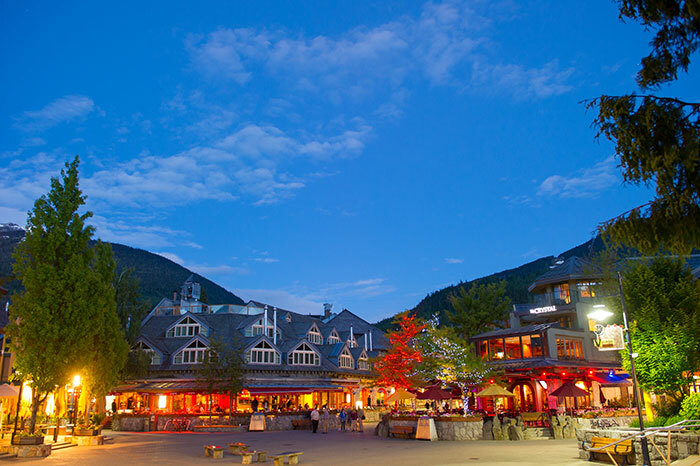 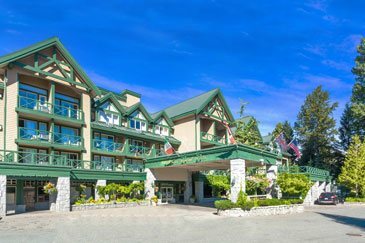 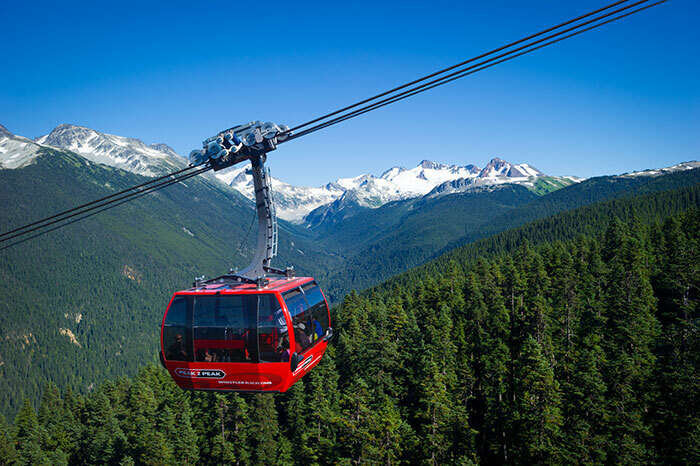 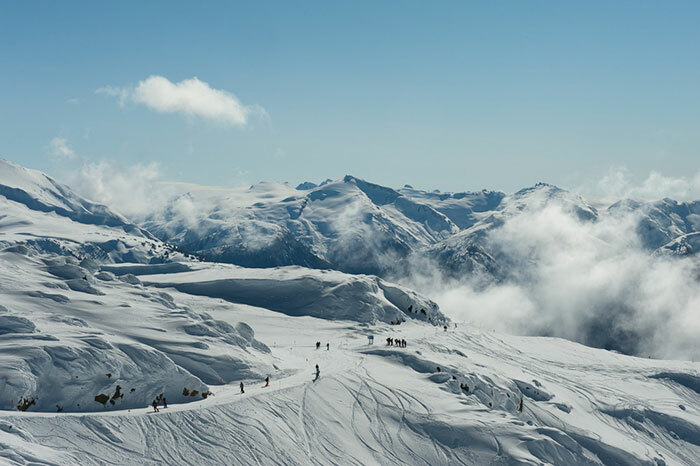 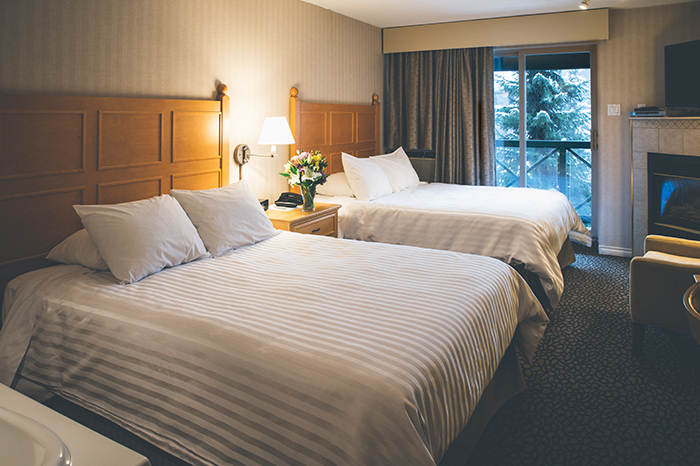 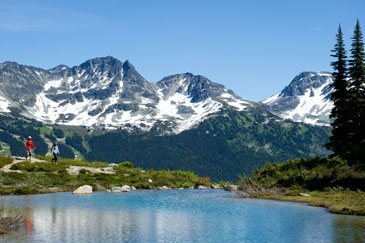 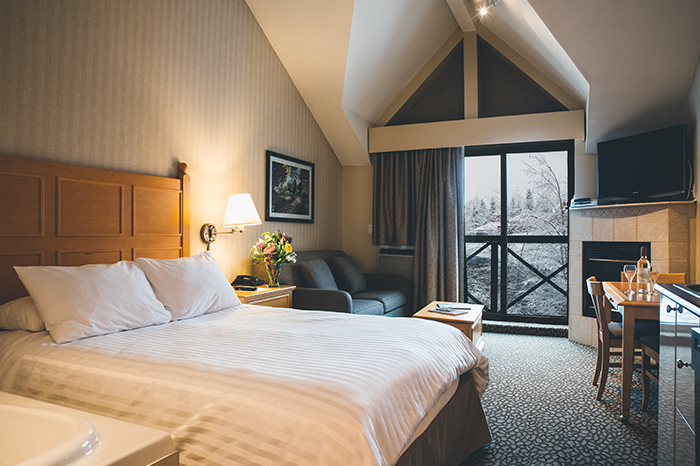 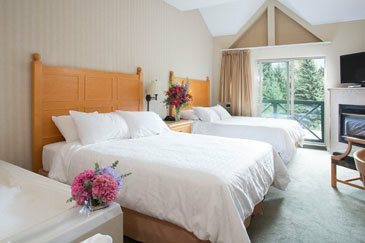 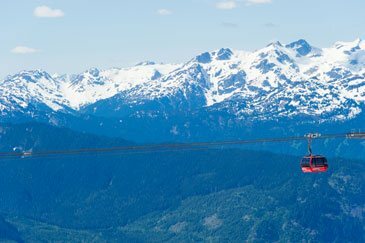 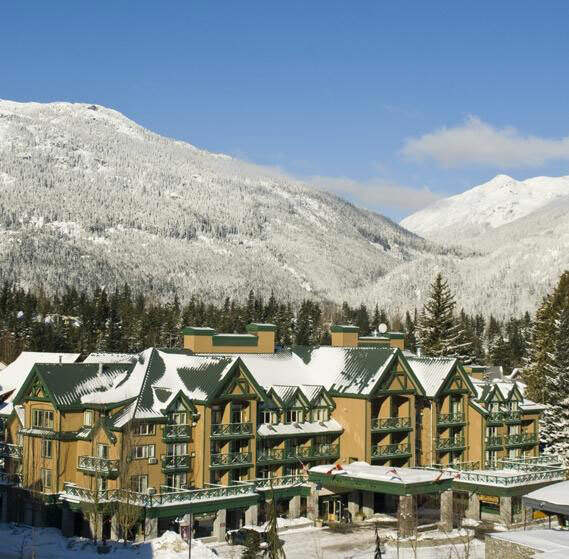 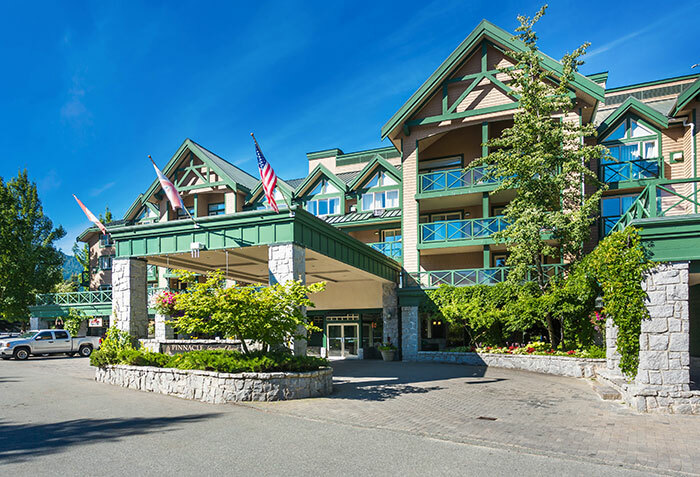 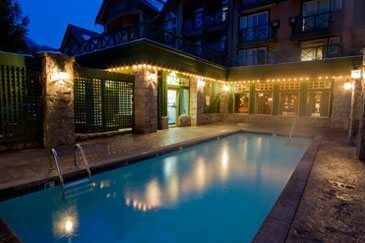 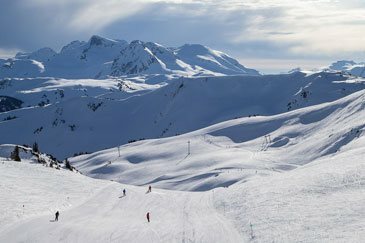 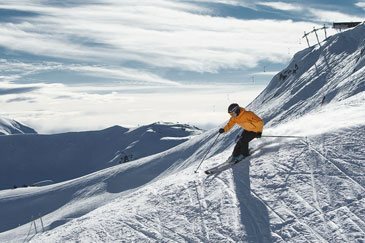 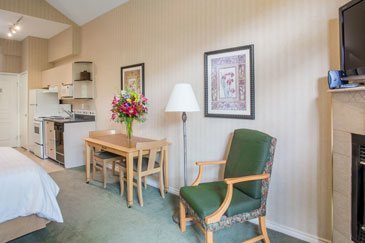 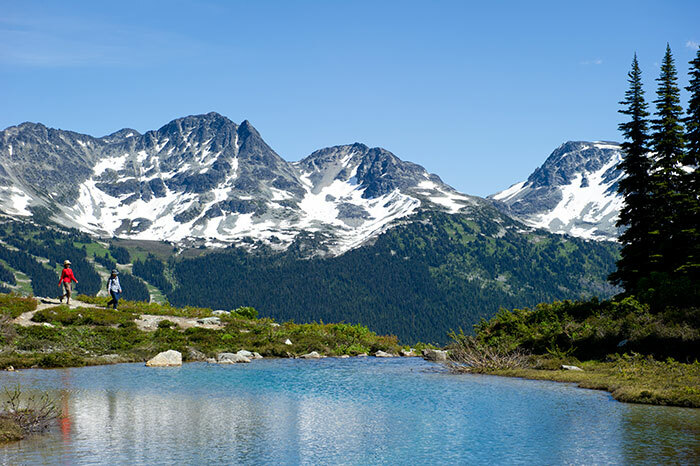 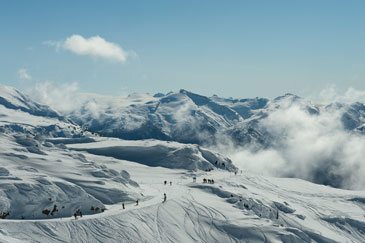 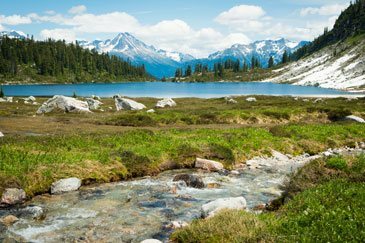 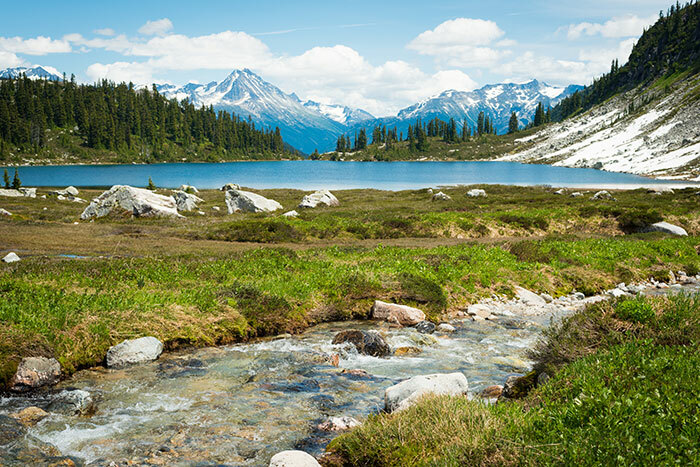 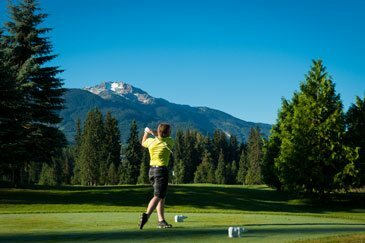 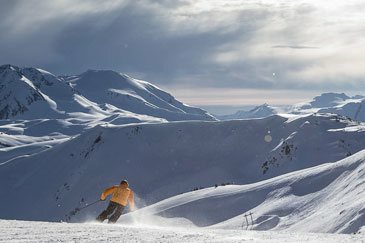 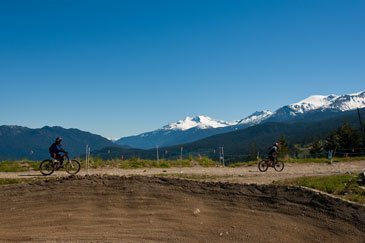 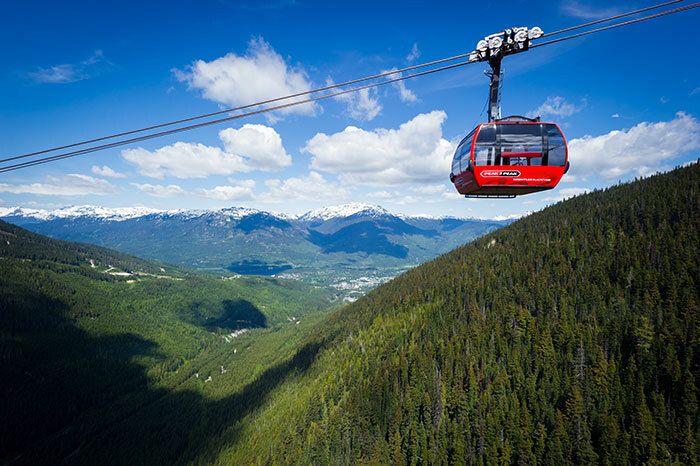 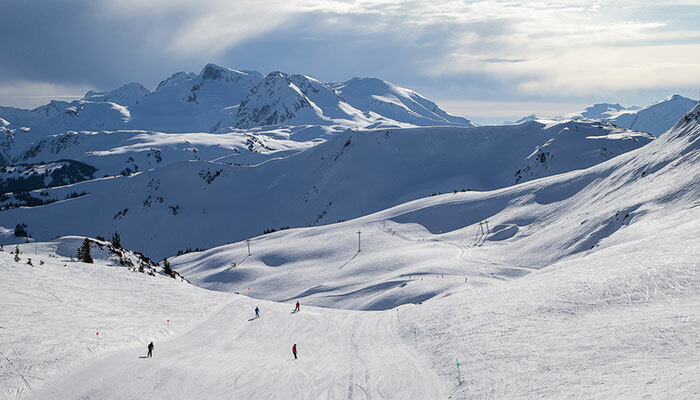 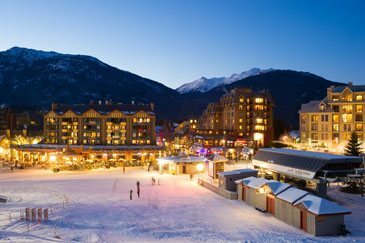 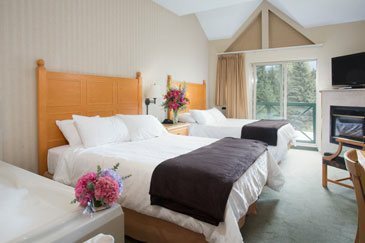 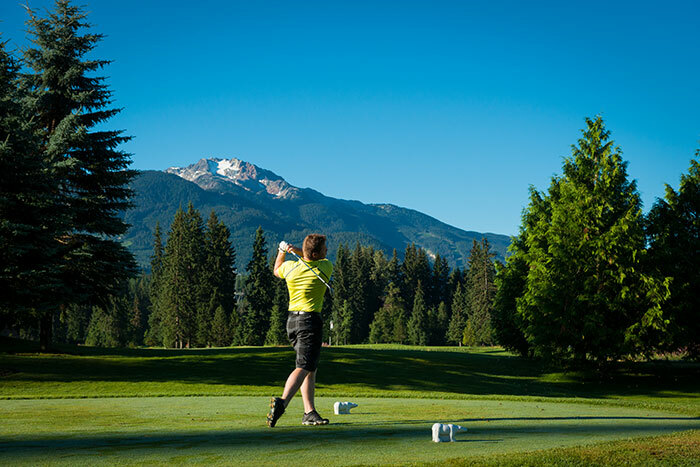 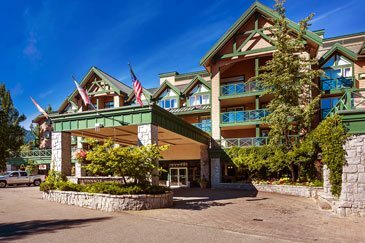 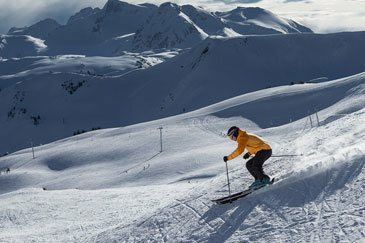 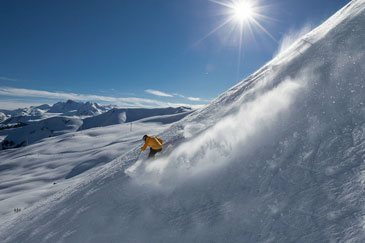 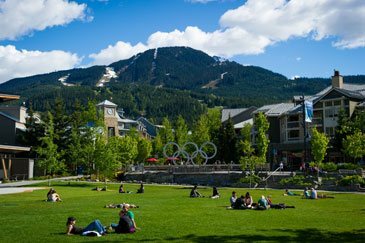 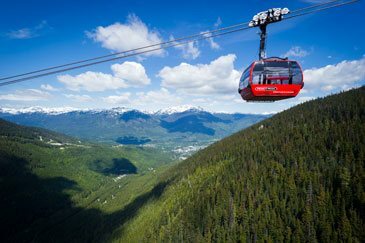 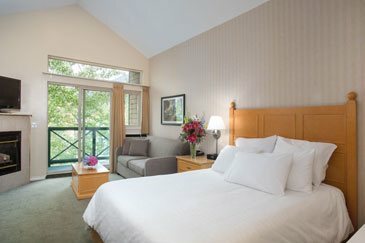 Don’t forget to peruse our special offers to tailor-make your Whistler getaway for the best rates.